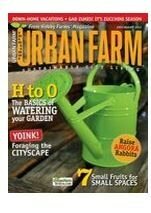 Today only, subscribe to Urban Farm Magazine for only $8.99 per year (40% off)! 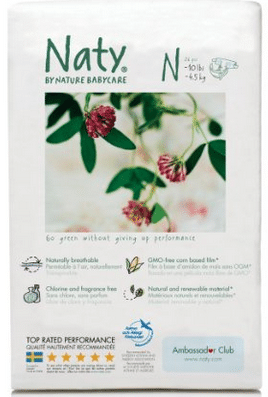 Just enter coupon code ALLNATURALSAVINGS at checkout. The discounted price will appear after the code is entered. This weekend only, choose from over 100 different magazines at the low price of TWO one year subscriptions for $10! That makes Natural Health, Running Times, Runner’s World, Nutrition Health Review, Women’s Health and more magazines just $5 each! Woohoo! 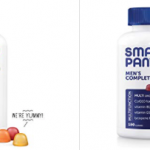 This HOT Lucky Vitamin deal is available again on Living Social! 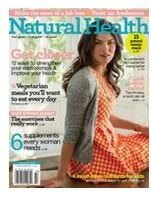 Today only, subscribe to Natural Health Magazine for only $4.99 per year (66% off)! You can order up to 3 years at this price! 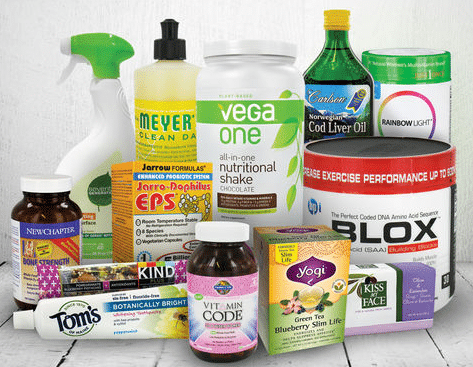 Just go here and enter coupon code ALLNATURALSAVINGS at checkout. 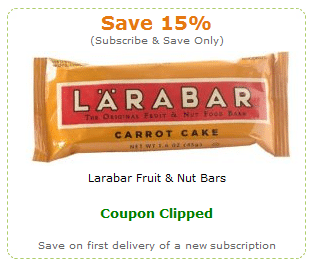 The discounted price will reflect at checkout.